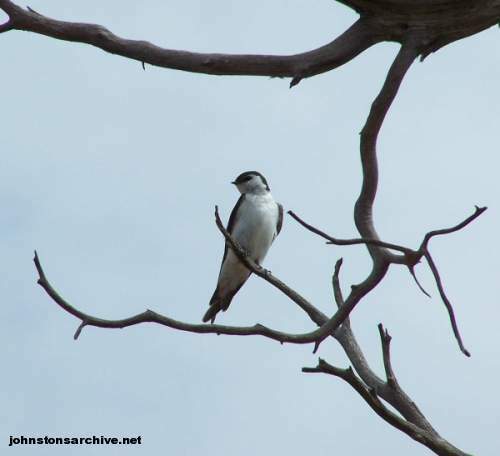 Various birds seen while traveling out west in the summer of 2007. 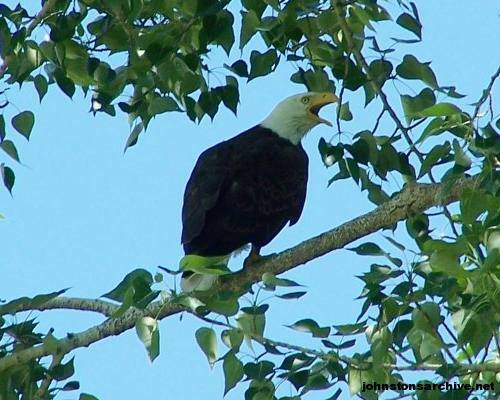 A bald eagle along the Salmon River just north of Salmon, Idaho. 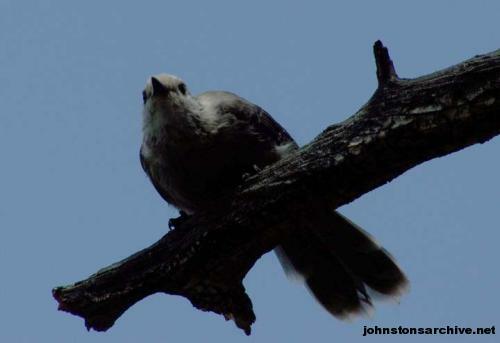 A bird in Salmon, Idaho. 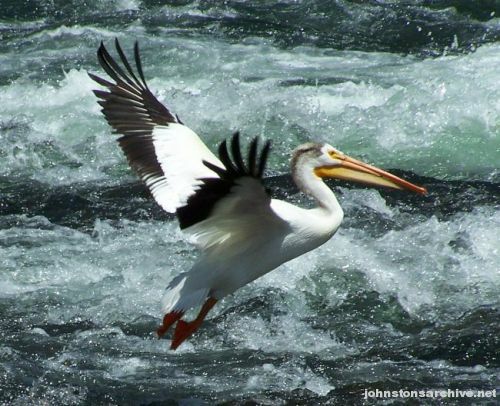 A pelican at LeHardys Rapids in Yellowstone National Park. 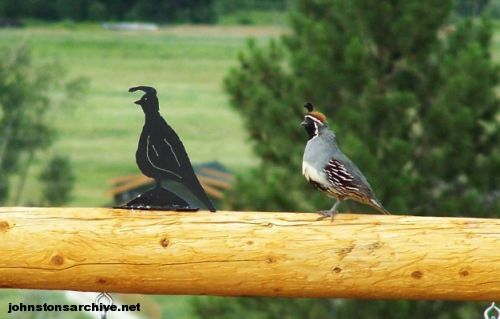 A dimwitted quail in Salmon, Idaho. 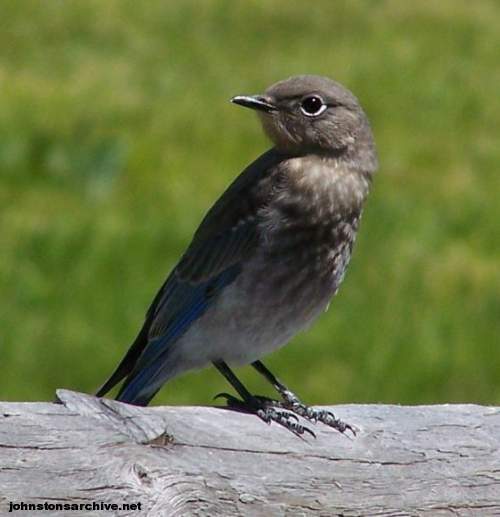 Female mountain bluebird in Salmon, Idaho. 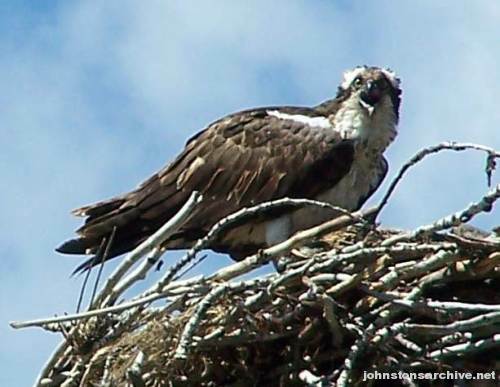 An osprey nesting along the Salmon River near Salmon, Idaho. 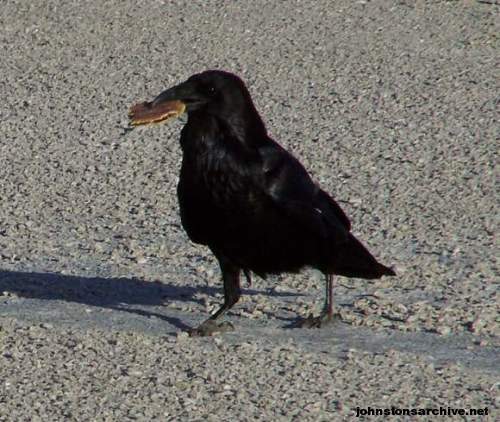 A raven near Old Faithful in Yellowstone--we watched him walk around with this poptart, which he then buried in the ground in the geyser basin (I guess he knew how to toast a poptart!). 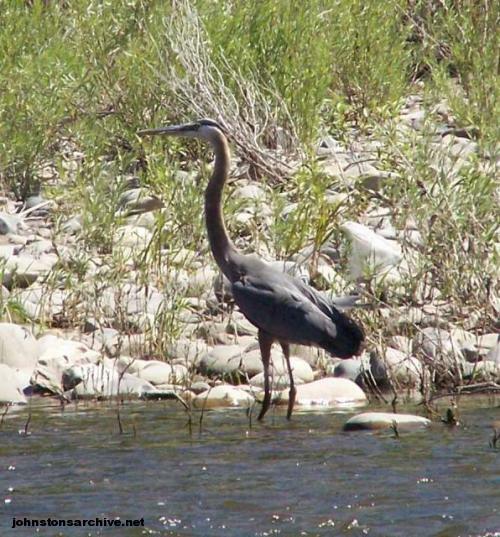 Great blue heron in the Salmon River near Salmon, Idaho. 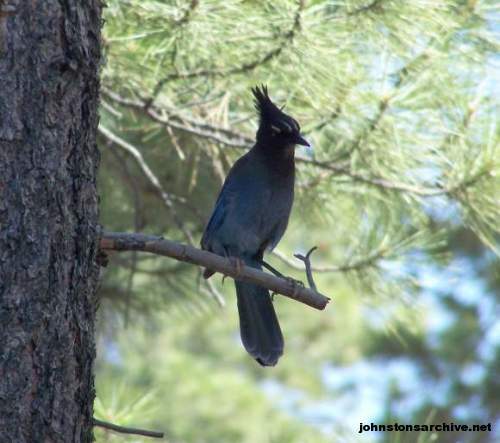 Steller's Jay at Bryce Canyon National Park, Utah. 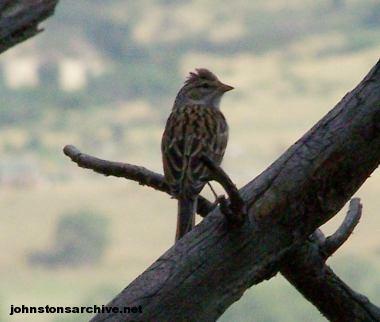 At Black Canyon of the Gunnison National Park, Colorado. 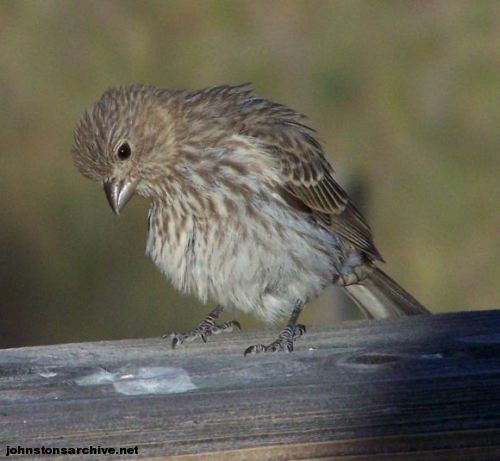 At Nymph Lake in Rocky Mountain National Park, Colorado. On the Mesa Trail near NCAR, south of Boulder, Colorado.